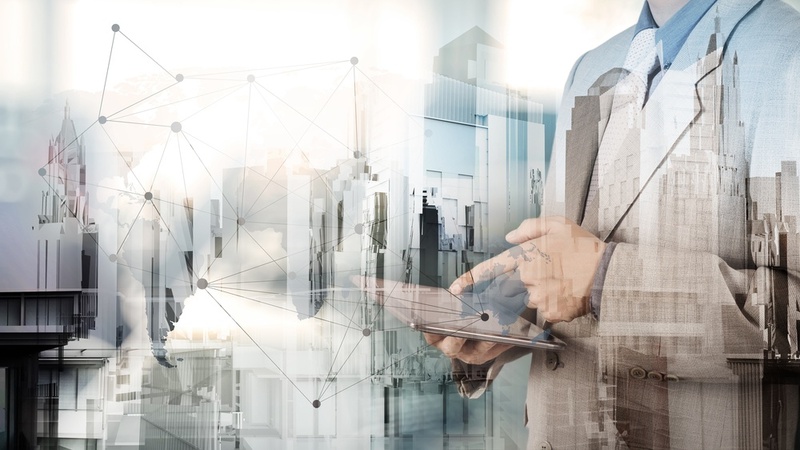 WATCH: "Sifting through the Static: Debunking IoT Myths"
How can we utilize IoT in our buildings to drive better value? How do humans fit into the equation? 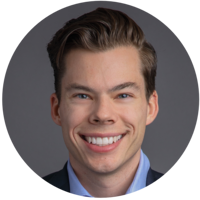 Matt provides holistic planning and engineering consulting services to assist his clients implement analytics and building optimization programs. Matt combines his field experience working on mechanical and controls systems with engineering and IT knowledge to solve complicated problems. Matt has led over 100 building optimization and energy efficiency projects in all industries (commercial, higher-ed, industrial, government, etc.). 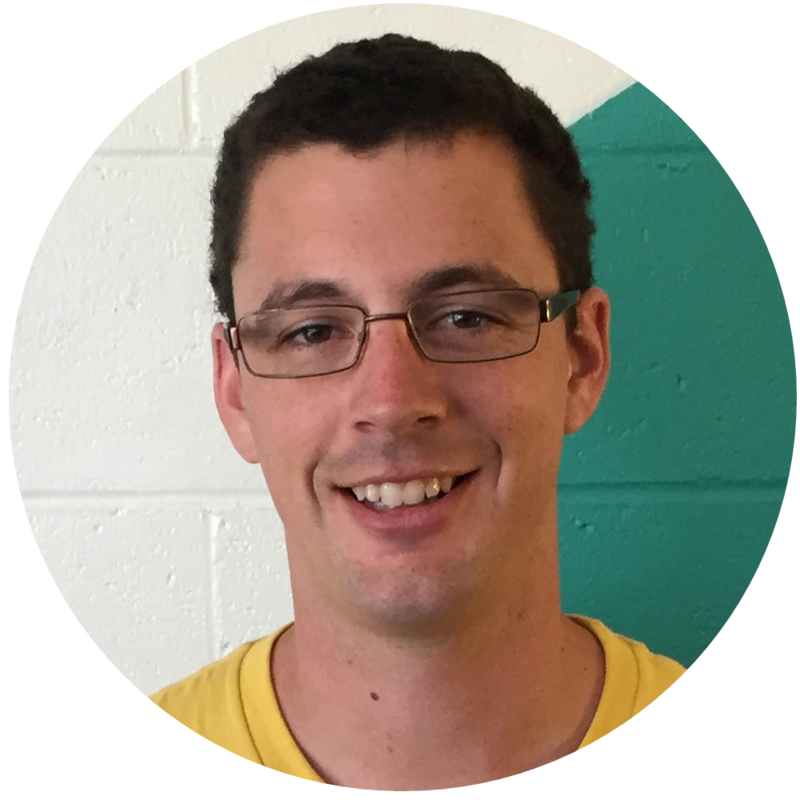 Matt is a frequent speaker and writer on applying analytics to buildings. In addition to speaking at conferences and workshops, he writes a monthly column on Smart Buildings for IoTforAll. Craig Wood is Director of Business Development and Technology at Site 1001, the nation's leading innovator in providing building performance and operations insights for risk and cost mitigation. Craig is a seasoned sales and business development executive with over 20 years experience in the technology industry. He has a considerable background in growing revenue for emerging and early stage technology companies in business intelligence, smart cities, IoT and mobility. Prior to joining Site 1001, Craig worked in commercial real estate business intelligence with some of the largest companies in the industry. 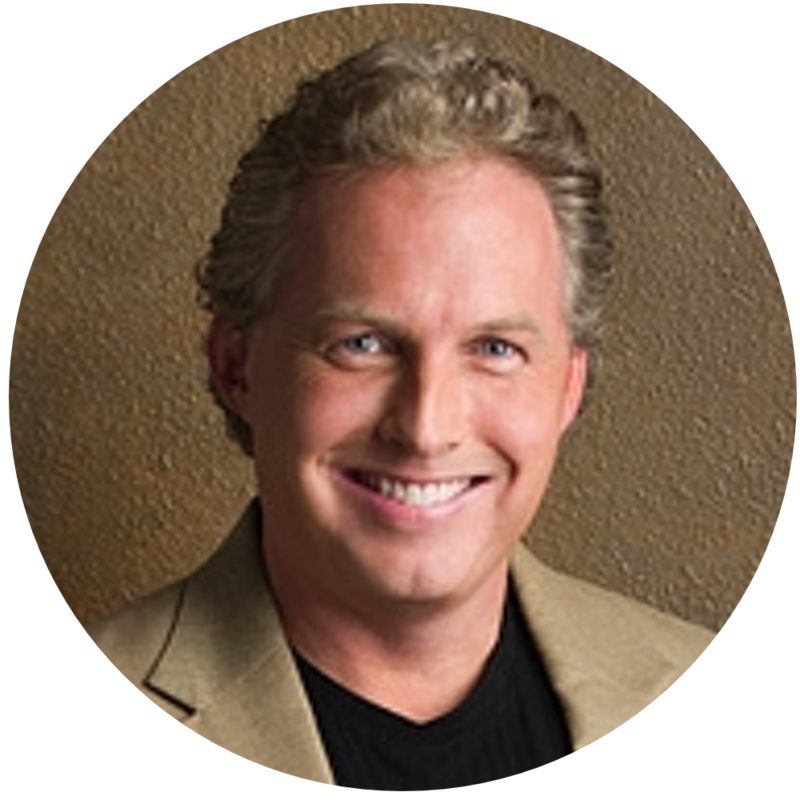 An articulate and entertaining speaker, Craig possesses a unique ability to present complex subjects in an audience friendly manner. Scott is Measurabl’s Senior Data Scientist, responsible for deriving insights and value from customer data. Scott has dual Masters degrees in Applied Mathematics (San Diego State University) and Data Science (UC San Diego). He is an expert in discovering structure in nebulous data sets, translating real world problems into the language of math and explaining highly complex algorithms in simple terms.